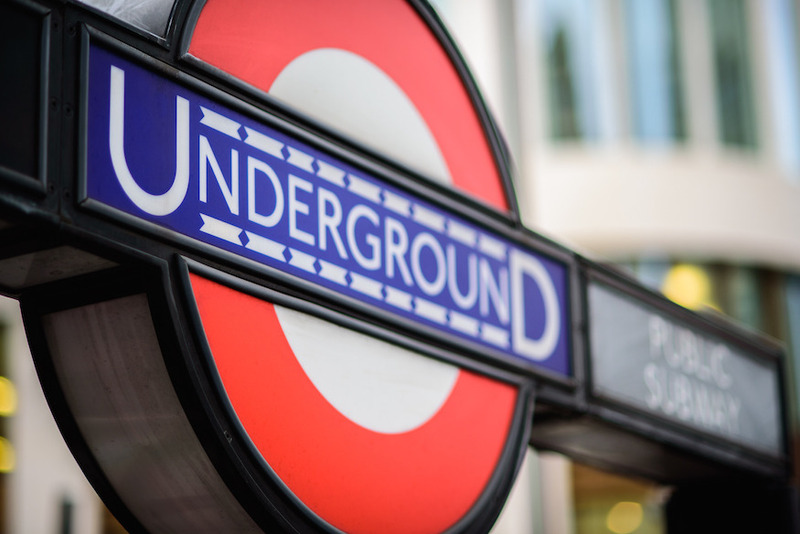 Quiz: How Much Attention Do You Pay To Tube Station Names? Laura Reynolds Quiz: How Much Attention Do You Pay To Tube Station Names? 1. 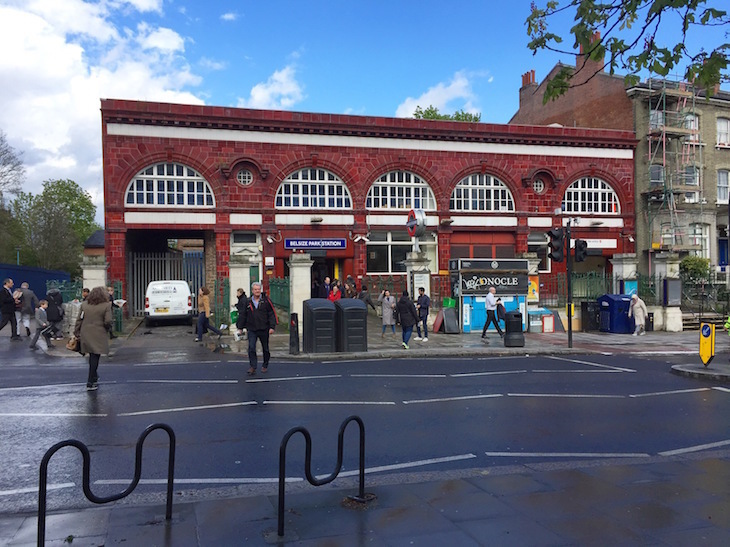 Which station was called Gillespie Road when it first opened? 2. How many tube stations have the letter 'x' in their name? 3. Name the two tube stations which contain all five vowels. 4. Which tube station has the shortest name? 5. How many stations have '&' in their name (as it's written on the official tube map)? 7. How many tube stations have the word 'Square' in their name? 8. How many stations have three or more words in their name? ('&' or 'and' doesn't count as a word). 9. Can you name the one tube station with the letter 'z' in its name? 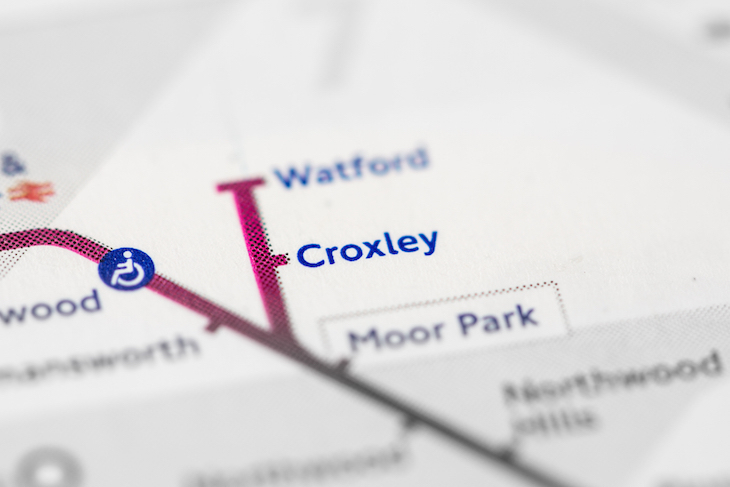 Special shoutout to anyone who managed to get Croxley. 4. Bit of a trick question: Bank and Oval are equals. 6. Nine: Buckhurst Hill, Dollis Hill, Gants Hill, Grange Hill, Harrow-on-the-Hill, Mill Hill East, Notting Hill Gate, Sudbury Hill, Tower Hill. Ten if you count Northwood Hills, or 11 if you want to count Hillingdon as well. 7. Four: Euston Square, Leicester Square, Russell Square, Sloane Square. If that's got your little grey cells fired up, take a look at our collection of quizzes about London, including general knowledge, anagrams, and plenty of tube trivia.